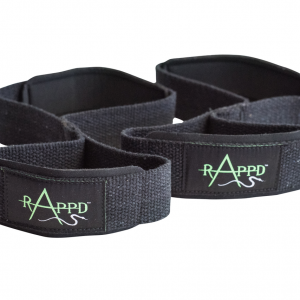 RAPPD have had there Classic Powerlifting belt and traditional tapered Pro series weight belt both tested with Australian Strongman elite athletes. 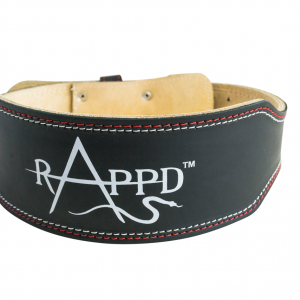 There is no better way to have your gear tested, as the load on the weight belts are pushed to the maximum. 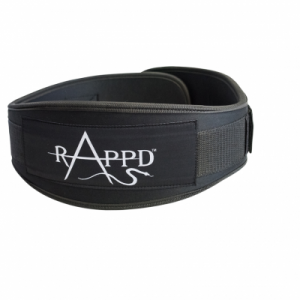 According to the National Strength and Conditioning Association, the benefits of using a weightlifting belt is to increase intra-abdominal pressure, or pressure in your abdomen, during heavy or strenuous weight lifting. This pressure creates a rigid core, stabilizing your spine and helping increase your maximum power. This pressure also keeps your spine from collapsing under heavy weight. You can create your own intra-abdominal pressure by breathing in, holding your breath, and pushing out with your stomach muscles, a move called the Valsalva maneuver. 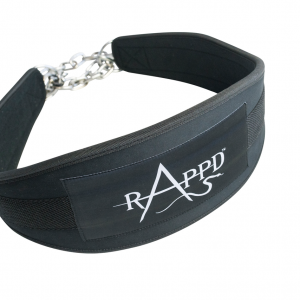 The weight belt gives your stomach something to push against, increasing your pressure. 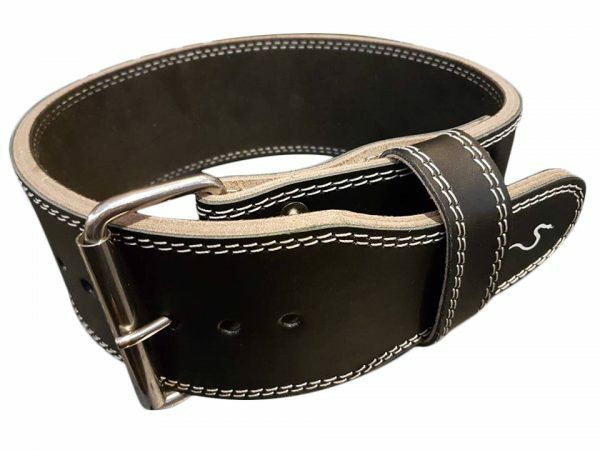 Large sizes are available in 2XL 3XL and 4XL in both Classic Powerlifting belt and our Pro series tapered leather weight belts.